Here is a list of other puzzle games that we feature. A Challenging flash puzzle, move the block around and try to reach the end of the stage. 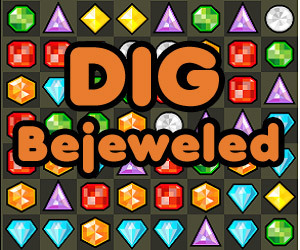 Rotate to board into a certain position in order to move the jewels and achieve the level's objectives. Move the discs into their designated positions by clicking the blue buttons, this is not as easy as it sounds.